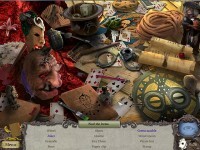 Play as a clairvoyant detective and investigate the baffling disappearance of a carnival magician in this colorful Hidden Object game! 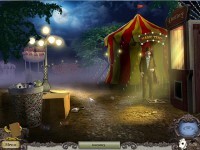 Investigate the sudden and mysterious disappearance of a carnival magician in Clairvoyant: The Magician Mystery! 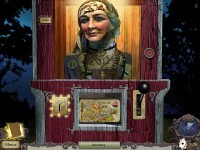 Use your clairvoyant instincts to lead you through a dark carnival atmosphere as you interview shady characters and play carnival games unraveling the truth behind the three-ring mystery in this colorful Hidden Object game! Investigate the disappearance of a carnival magician! 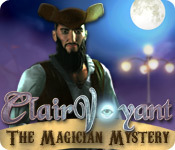 Tell someone about Clairvoyant: The Magician Mystery Game!